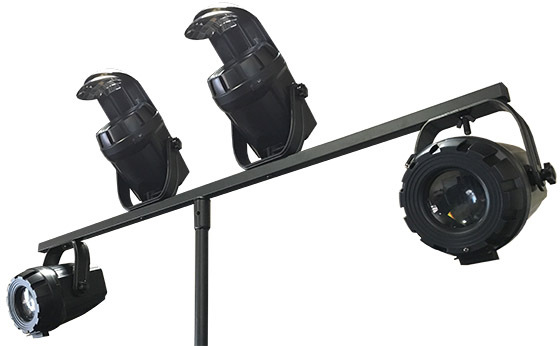 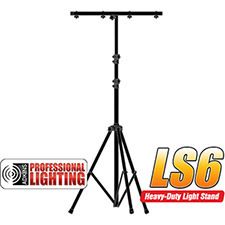 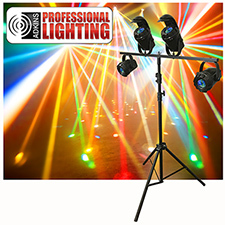 The Micro Moonflower LED Lighting Package comes as pictured with two Adkins Pro Lighting Micro Moonflower lighting effects, two Adkins Pro Lighting Micro Moonflower Burst lighting effects and one Adkins Pro Lighting LS6 9' Tri-Pod Light Stand with cross bar. 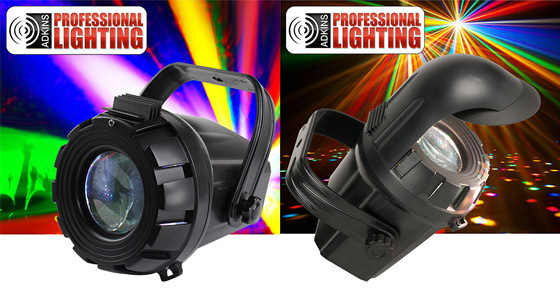 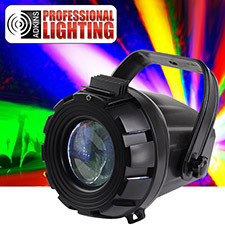 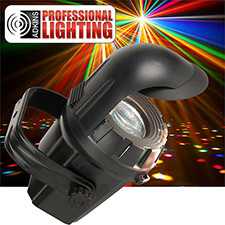 This is a great DJ light for Night Clubs, Bars, DJs, Wedding DJs, and Wedding receptions.The Adkins Professional Lighting Micro Moonflower is a plug and play Moonflower light effect with multi-colored beams that move back-and-forth to the sound of music.. With it?s low power consumption, long life LED source, and it?s ease of use, the Micro Burst is a great effect that brings pure lighting excitement to parties, karaoke events, small bars and clubs, and for home use. 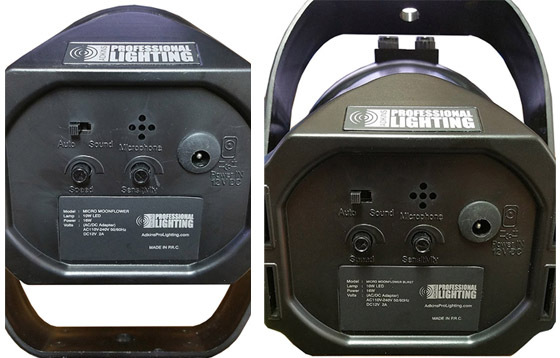 NO Duty Cycles! ? 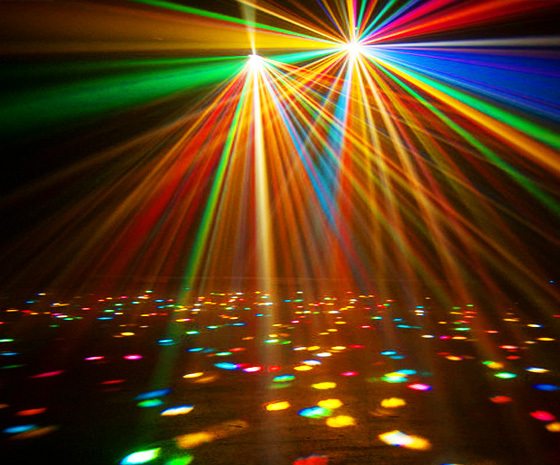 Run all night! 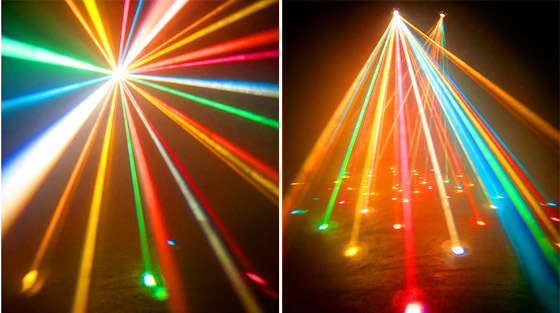 Moonflower effect with hundreds of multi-colored, dichroic beams.